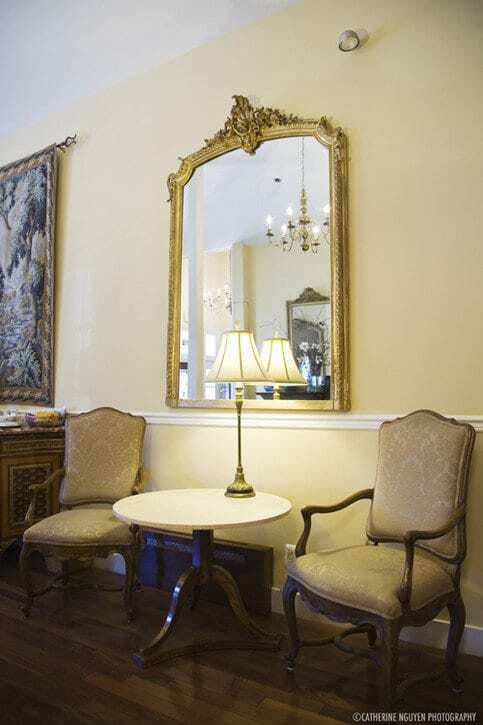 Washington Square Inn is centrally located in San Francisco’s North Beach district. 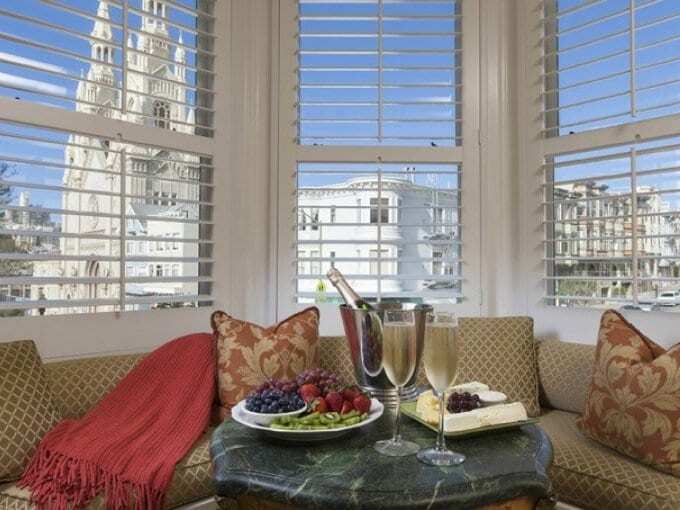 The heart of this historic quarter is Washington Square park, an urban oasis surrounded by sidewalk cafes, coffee houses and shops, anchored on the north side by gorgeous Saints Peter and Paul Church. 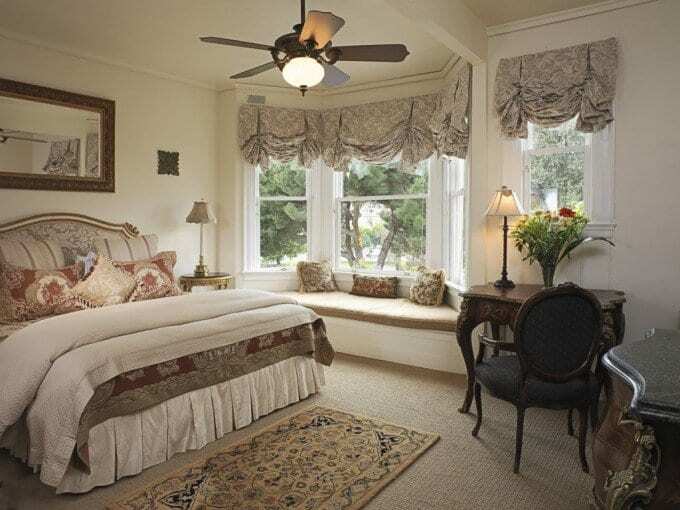 Washington Square Inn faces the park, giving guests a front-row seat to this lively neighborhood with an Italian accent.